• Encourage Growth through teaching men and boys. The purpose of the Brotherhood is to help churches involve men, young men and boys in the mission of the church. The brotherhood helps men express and further develop their relationship with the Father by encouraging them to be transforming agent in relation to the spiritual, physical and emotional needs of persons in and out of the Church. Regional Day of Prayer in collaboration with BWA - April 28, 2012. 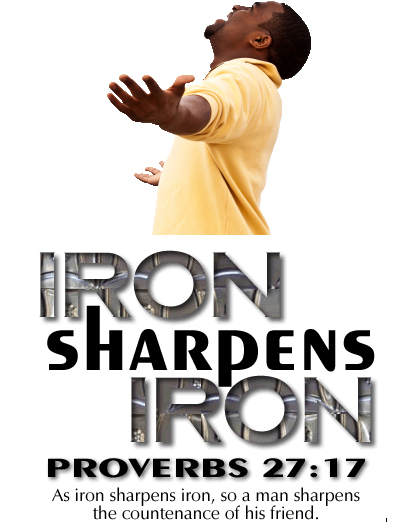 Men's conference in St. Vincent and the Grenadines- October 2013. Men’s groups around the region are encouraged to join the Baptist World Alliance (BWA) Men’s Department in observing Men’s Day of Prayer on April 25, 2015. Plans are in the making for a men’s conference in 2016. I encourage men to begin to pray for the Lord’s guidance in this. • The establishing of a committee to plan and monitor men's related Ministries. • Encouraging countries where there are no organized national men’s group to begin one. • Identifying a project that the CBF Brotherhood can be identified with as a mission. • Financial support for the CBF men's Ministry.